Modern meets simplicity in the flush mount. Glass curves auspiciously in a single sheet of opaque glass, lined with crystal clear border, set in place by a metal-grey base. Mounting hardware included for quick installation. 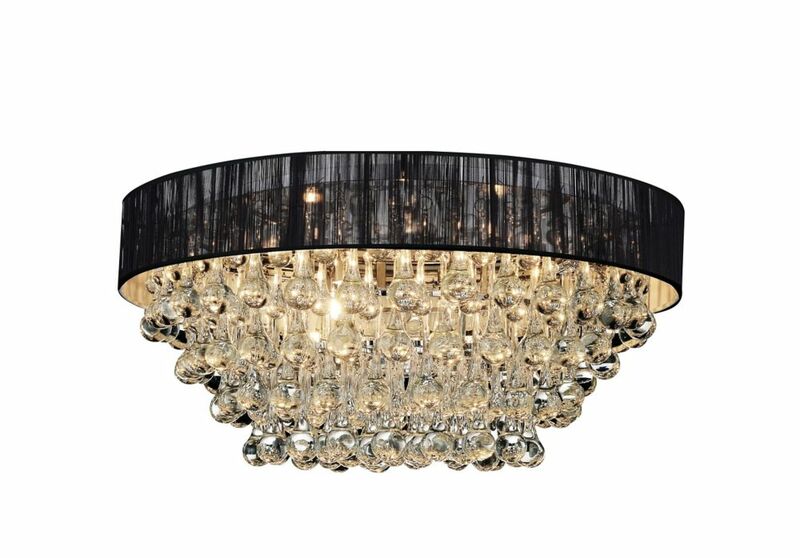 Atlantic 18 inch Six Light Flush Mount with Chrome Finish This breathtaking 6 Light Flush Mount with Chrome Finish is a beautiful piece from our Atlantic Collection. With its sophisticated beauty and stunning details, it is sure to add the perfect touch to your dicor.